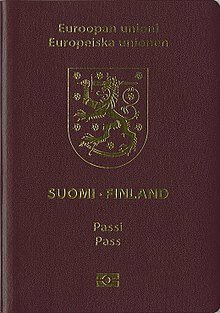 Some passports afford their bearers more freedom than others and this week, Japan, the country with the world’s most powerful passport by the Henley Passport Index. At the beginning of this month, Myanmar granted Japanese citizens visa-free access, meaning visa-Japanese passport holders now have visa-free access or visa-on-arrival access to an impressive 190 countries. Another island nation in Asia, Singapore, is in second place with 189 destinations. France, Germany and South Korea all follow with visa-free travel to 188 jurisdictions. Even though the United States is further down the ranking, the American passport still yields considerable power. 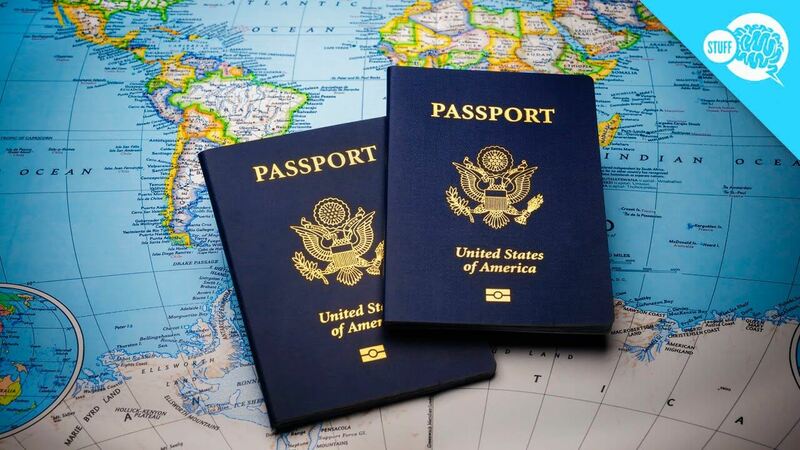 U.S passport holders can travel to 186 countries without major restrictions. That’s a level of freedom also enjoyed by citizens in Canada, Austria, Luxembourg, the Netherlands, Norway, Portugal, and the United Kingdom. 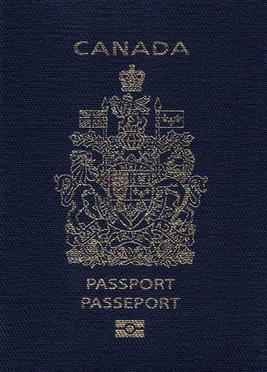 Canadian citizens are administrative entry restrictions by the authorities of other states placed on citizens of Canada. As of 22 May 2018, Canadian citizens had visa-free or visa on arrival access to 185 countries and territories. 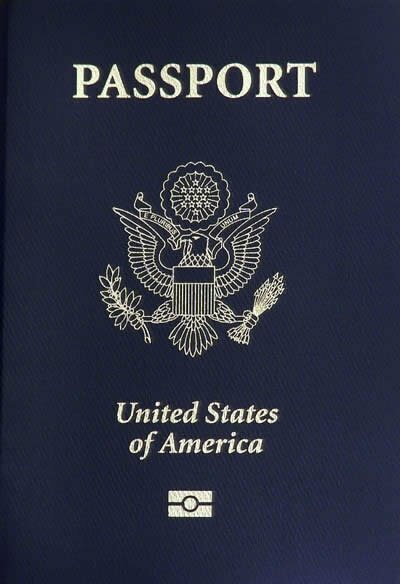 As of 9 October 2018, holders of a United States passport can travel to 186 countries and territories without a travel visa, or with a visa on arrival. 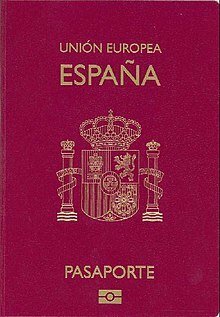 The United States passport currently ranks 5th in terms of travel freedom. 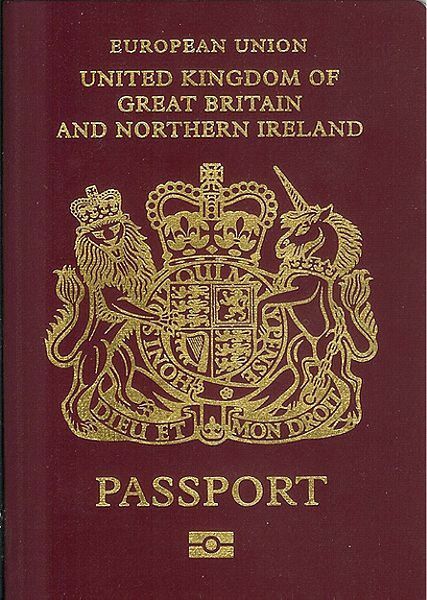 The citizens of the United Kingdom. As of 9 October 2018, can travel to 186 countries and territories visa-free or visa on arrival access. 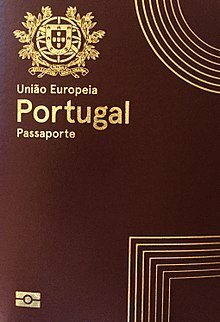 Portugal passport holders as of 10 July 2018 Portuguese citizens can travel visa-free or visa on arrival access to 186 countries and territories. 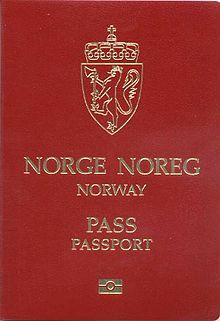 As of 10 July 2018, Norwegian citizens/ Passport holders can travel visa-free or visa on arrival access to 186 countries and territories. 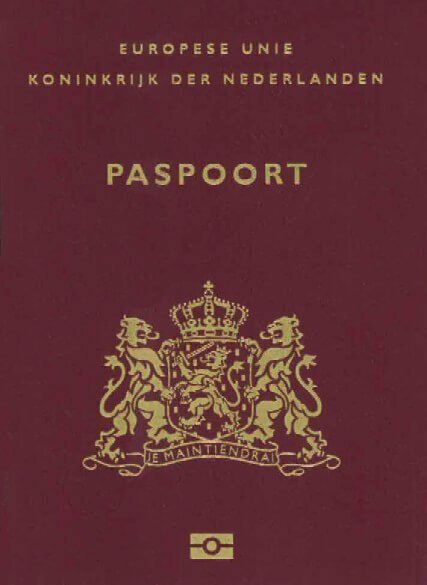 The Dutch citizens joint nationality of the four countries within the Kingdom of the Netherlands. As of May 2018, Dutch citizens had visa-free or visa on arrival access to 186 countries and territories. 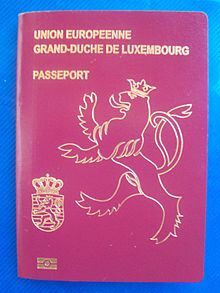 luxembourg citizens with who have a valid passport can travel visa-free or visa on arrival access to 186 countries and territories. 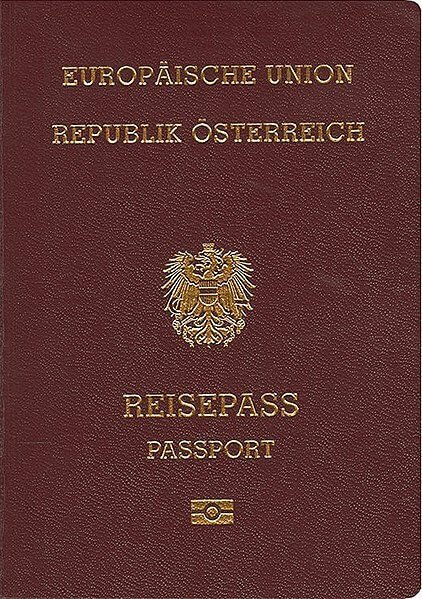 Austrian citizens with a legitimate passport as of May 2018, can travel visa-free or visa on arrival access to 186 countries and territories. 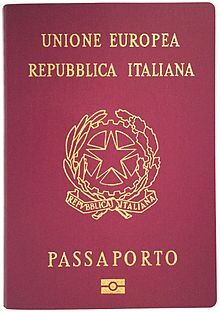 Italian resident with a valid Italian passport As of May 2018, can freely travel visa-free or visa on arrival access to 187 countries. 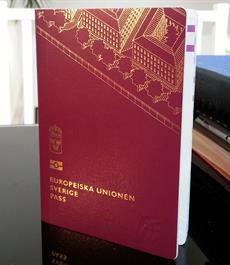 Finnish citizens with a valid Finland passport as of May 2018, Finnish citizens had visa-free or visa on arrival access to 187 countries and territories. 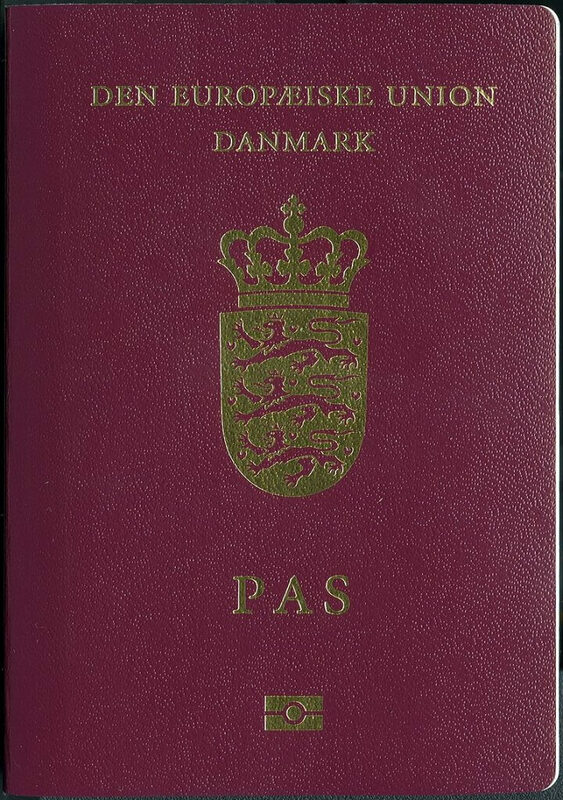 Danish citizens with a valid Denmark passport can travel visa-free or visa on arrival access to 187 countries and territories. 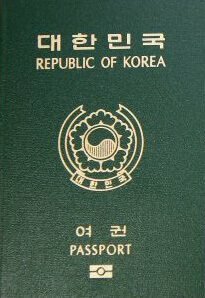 South Korean citizens with a valid passport as of 22 May 2018, can travel had visa-free or visa on arrival access to 187 countries and territories. 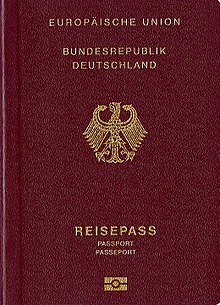 German citizens with a valid passport as of July 2018, can travel visa-free or visa on arrival access to 188 countries and territories. 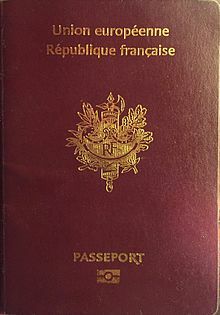 French citizens with a valid passport as of May 2018, can travel visa-free or visa on arrival access to 188 countries and territories. 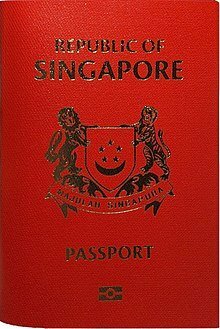 Singaporean citizens with a valid passport as of 10 July 2018, can travel visa-free or visa on arrival access to 189 countries and territories. 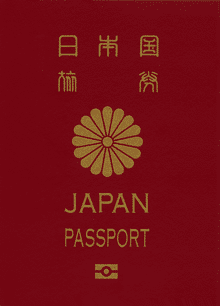 Japanese citizens with a valid passport as of October 2018, can travel visa-free or visa on arrival access to 190 countries and territories.